It is said that after you apply it, you can become a fairy. UNITOUCH’s brand new series, the "Fairy Tail" mask, came into the world in June 2018. 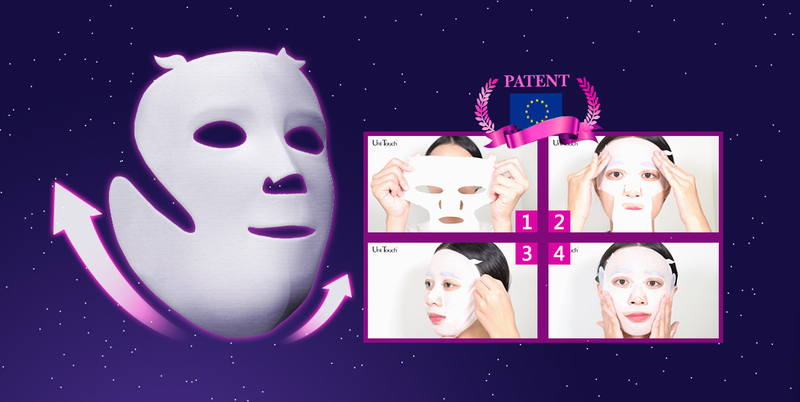 With its first worldwide sale in China, it enables every girl who loves the UNITOUCH mask to become a part of the 13th constellation - Andromeda! UNITOUCH has launched a brand new "Fairy Tail" Firefly Fox facial mask. The concept of the mask’s research and development hopes that the external beauty of every woman begins with happiness in their hearts. According to research, smiles can affect endorphins in the brain, boosting your charisma! When you laugh, the brain produces endorphins, triggering positive emotions. Therefore, endorphins are commonly known as "morphine in the human body", and are also called "feeling good hormones." The Fairy Tail Firefly Fox facial mask contains neuropeptides that release the endorphins of the skin cells. Neuropeptides are a kind of cell stimulant which can relax skin cells and produce feelings of happiness. In addition, combined with anti-gravity firming peptides, it reduces the impact of gravity on the skin, lifting your facial profile. The mask utilizes EU-US patented Firefly Fox Facial Lift Fabric. Designed for women, the elastic fabric creates an anti-gravity elastic fabric. In June 2017, UNITOUCH's So what?!! 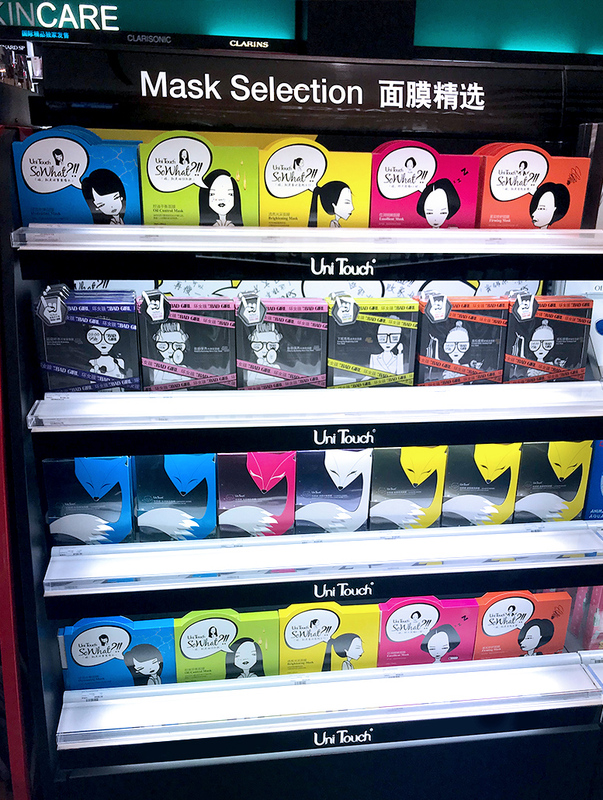 series was the first product to be sold on the SEPHORA line. The second series "Bad Girl” received great responses and reviews. In 2018, the global brand SEPHORA made its markings on the international map, expanding to countries such as Poland, Indonesia, and India. Sephora is also about to be stationed in Singapore, Australia, New Zealand, Thailand, Malaysia, the Philippines, the Czech Republic and Spain. In June 2018, SEPHORA will be launching the brand new “Fairy Tail” mask. 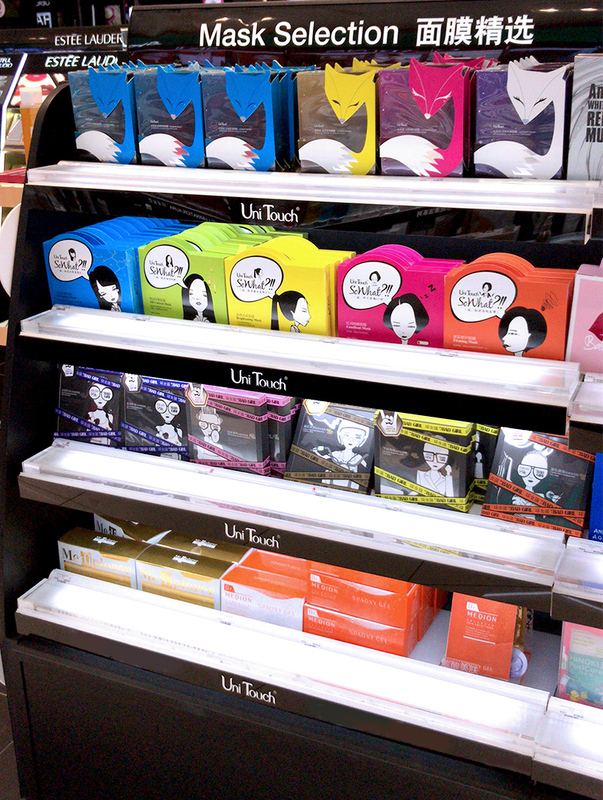 Girls who love UNITOUCH masks are part of Andromeda, worthy of being pampered and cared for. Like the 13th constellation Fairy Tail (Andromeda), they are adorable and endearing!